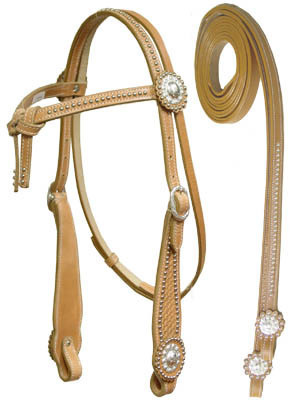 We manufacture and supply Western Headstall and Collor is decorated with Silver conchos, Silverstudds and basket design hand tooling. Zikri Exports is a 100% exports oriented and manufacturing company since 2001. We are manufacturing Saddlery, safety shoes and dog chews products.